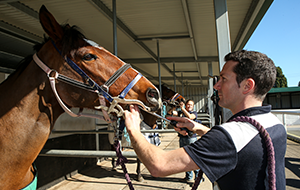 See below the Rules of Racing and all amendment notices made to these rules as constituted by Racing Australia. 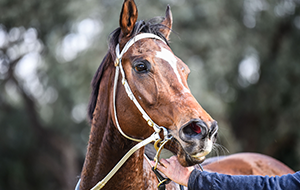 The Australian Racing Museum and Hall of Fame is dedicated to telling the stories of thoroughbred racing in Australia and preserving the rich history of the “Sport of Kings”. 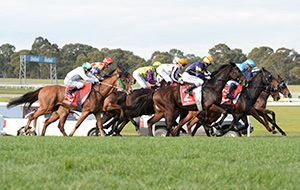 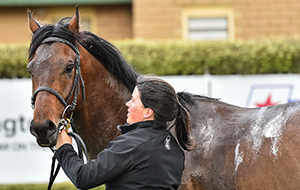 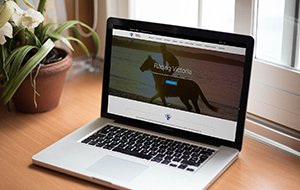 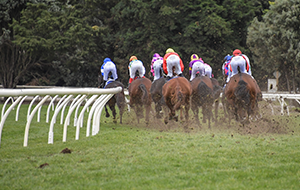 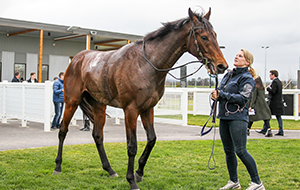 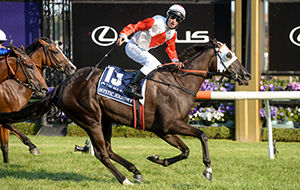 Check`out the latest form guide for all Thoroughbred races around Victoria and Australia. 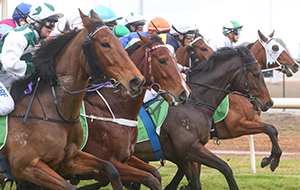 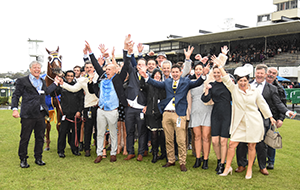 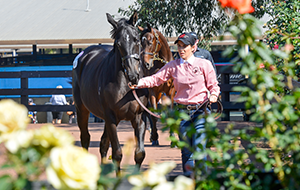 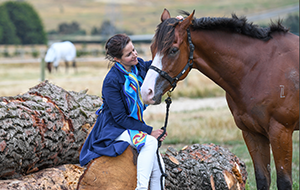 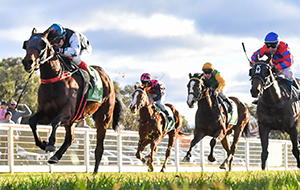 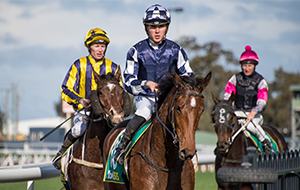 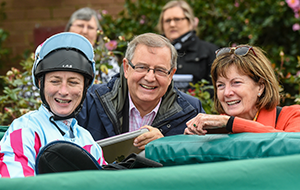 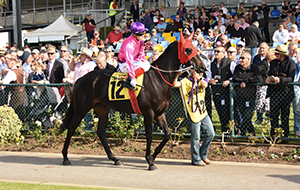 View the full listing of all Victorian Thoroughbred races.